Well first if all lets define “A HOE”. I have to be honest….it does seem like the professional instagram and social media twerker HOES for dollars are ALL THE WAY UP. Frankly speaking, it’s too many diseases to be walking around here being loose in the booty or promiscuous like a hoe. The men who I would suspect who are attracted to a hoe, would be someone who I or most women wanting real love in their lives would not even want. But these days, I am seeing that good guys are sweeping the hoes off their feet and wifing them up for real. Not only that, real respectable business people are employing HOES for their openness to being hoes. OMG! What is the world coming to? I believe men like a challenge. Hoes are a challenge. What they want is what they want. They make their wants clear and they are usually non-negotiable. It is a understood that if you want something, you will give something. That is the hoe mentality. 1. Just don’t give up anything without getting anything back. 5. Welcome help…they make it easy too. They don’t mind letting a man know that they need help. A MAN KNOWS WHAT HE WILL GET WHEN HE DATES A HOE. THATS ONE OF THE REASON I BELIEVE MEN LIKE HOES. The woman I use to be was proud to be different than a HOE….as anyone would be. BUT I SAY…. TAKE OUT …..THE PROMISCUITY OF A HOE definition….. and you can learn a few things. 1. I gave up everything without getting anything. 2. I wasn’t clear with who I was with a man. 3. I wasn’t clear with what I wanted. 4. Spades were not Spades but everything else in a deck of cards…. A spade could be a club, a diamond or a heart if you wanted it to. 5. I was a proud independent woman, who was happy I could do it all by myself and rarely ever need to ask or receive help. No real respectable woman wants to be characterized as a HOE. It’s the lowest of descriptions you can give a woman. But I always say, we can learn something positive from anyone. And as far as I am concerned, there are even some things you can learn from HOES. Stop giving up everything without getting anything. Be clear with with who you are as a woman with a man. Be honest and upfront. Spades are spades. A club can’t be a spade, diamond or heart. Ask and accept help. 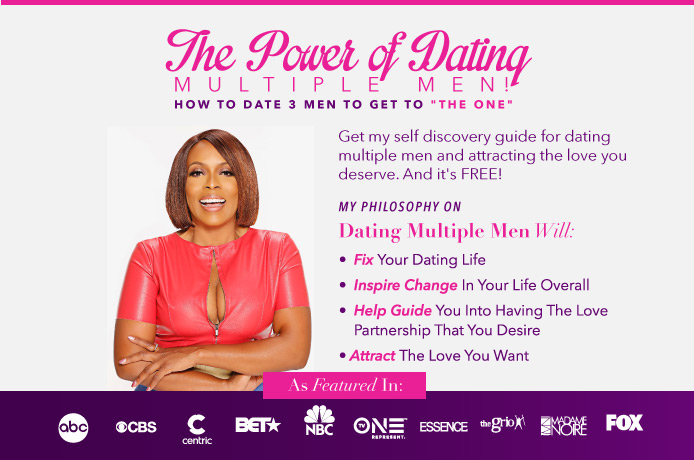 There is nothing wrong wrong with needing and accepting help from the man you are dating. 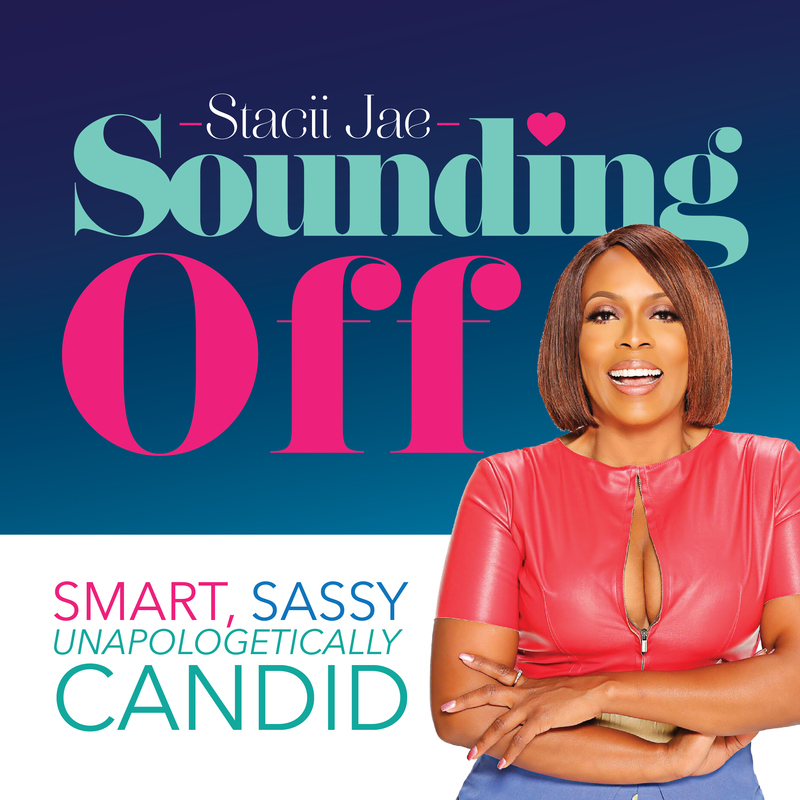 Previous Previous post: #AskStacii Jae: What am I doing to yield the best possible results in my dating life?